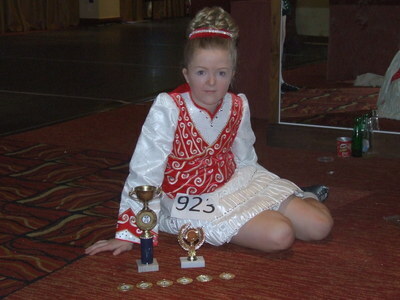 Red Velvet with gold decor, white Plissee skirt, very catching on stage, Excellent Condition, no tans marks. Asking Price: Â£400. Shipping costs not included in the asking price. Sale is final.